In the United States, the first online orders for Apple’s elusive Pencil accessory are now “preparing for shipment,” according to customers who picked up the iPad Pro-compatible device moments after sales opened. The iPad Pro, along with the Smart Keyboard and Pencil, became available for purchase last Wednesday. Yet despite abundant supply of the 12.9-inch tablet itself (both online, and in Apple Retail Stores), it seems both of the iPad Pro’s must-have accessories are rather more limited. 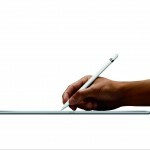 Presently, new orders for both the clip-on keyboard and the pressure-sensitive stylus are expected to reach customers in December, more than a month after the iPad Pro itself would land on doorsteps. 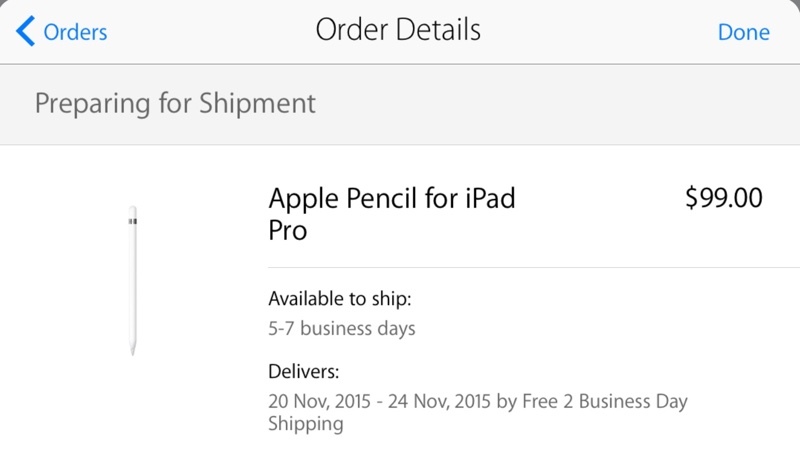 Now, however, orders placed for the Apple Pencil moments after sales opened online seem to be moving along. MacRumors explains in a recent article, citing information from readers, that Pencil orders in the United States are indeed preparing for shipment. This batch of orders seems to have a delivery date of Nov. 19 at its earliest, though many orders are expected to reach iPad Pro owners between Nov. 20 and Nov. 24. 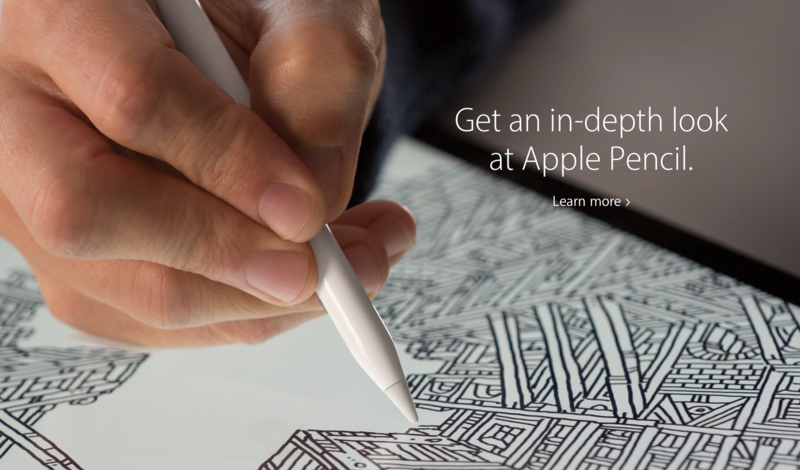 Of course, this is good news, even if the availability of the Apple Pencil has been something of a mess-up. Just yesterday, an article of ours explained how the Pencil is now being scalped on eBay for four times the accessory’s retail price. In an eBay listing, the Pencil is available to purchase now for the mammoth sum of $400. 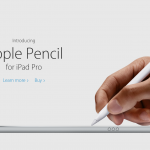 We’re still hoping Apple soon catches up with demand for the Pencil. From Apple, the device carries a price of $99, while the Smart Keyboard retails for the higher price of $169.